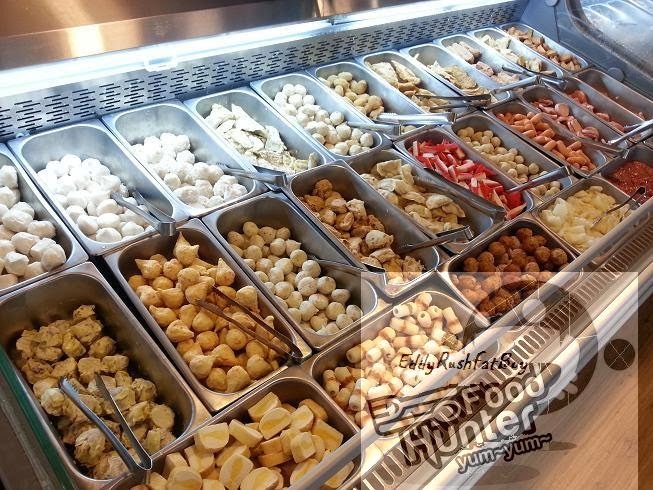 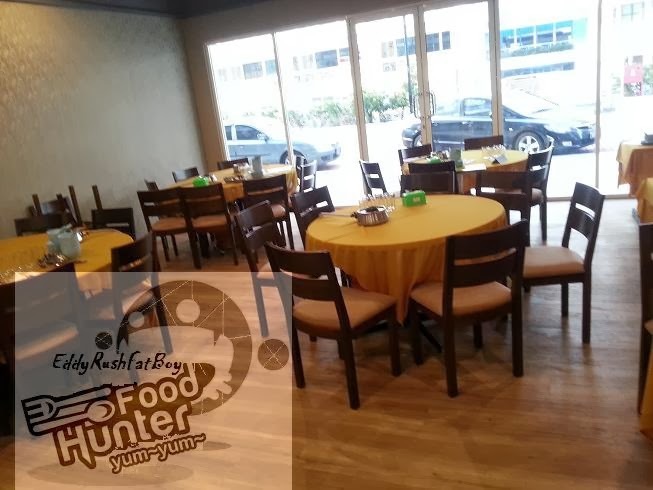 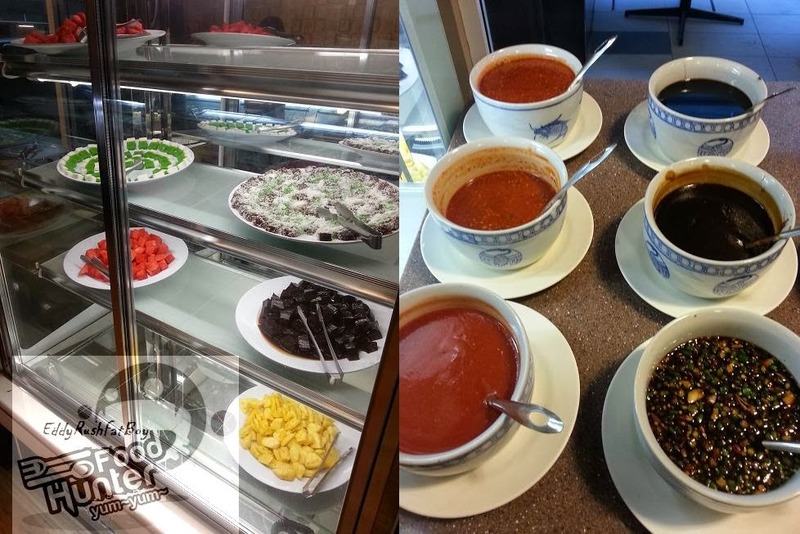 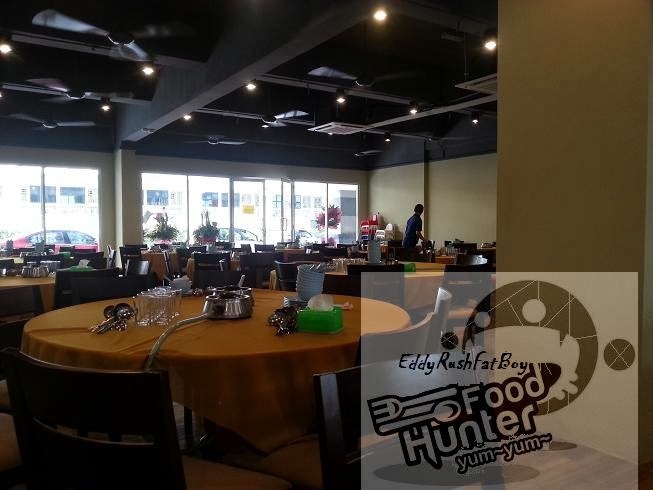 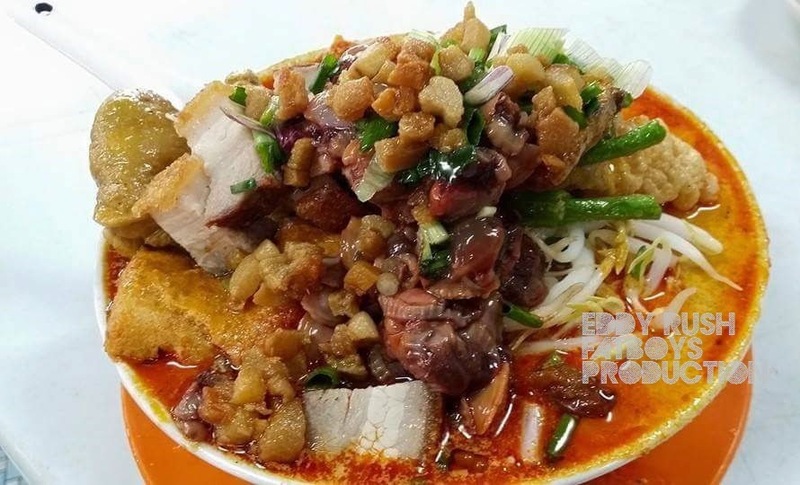 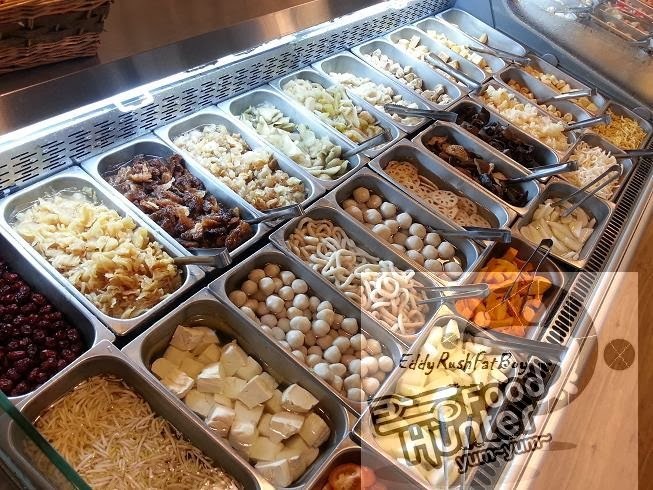 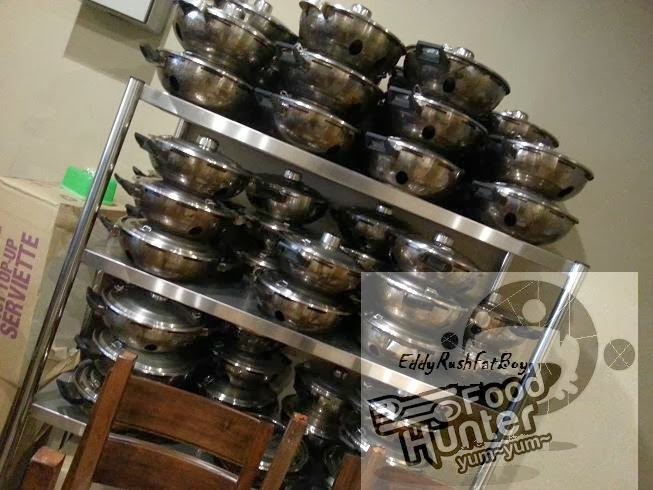 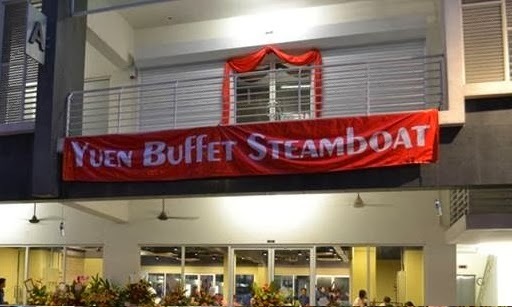 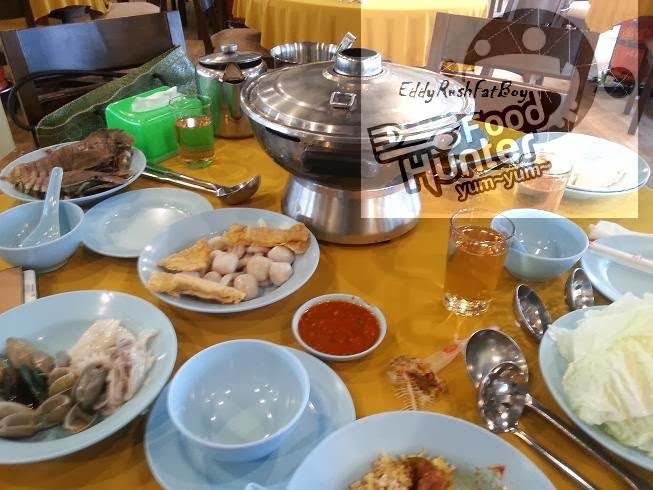 Yuen Steamboat boasts a wide range of fresh seafood, vegetables, fish balls and meat selection that makes it a popular choice for buffet goers. 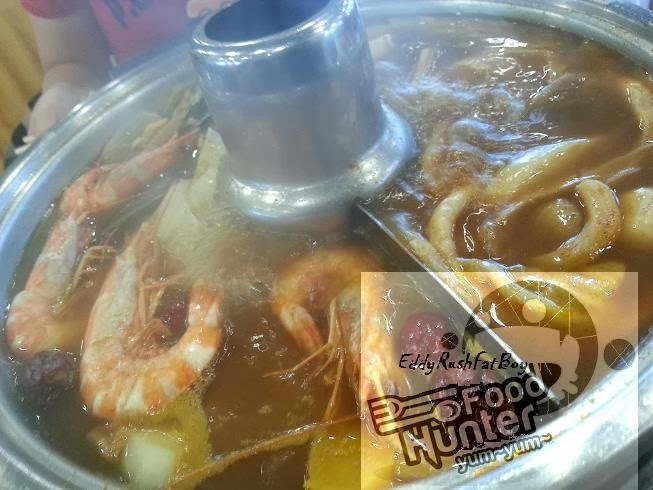 The crabs and prawns are big and ample and many eaters often go for those to quickly earn their money back. 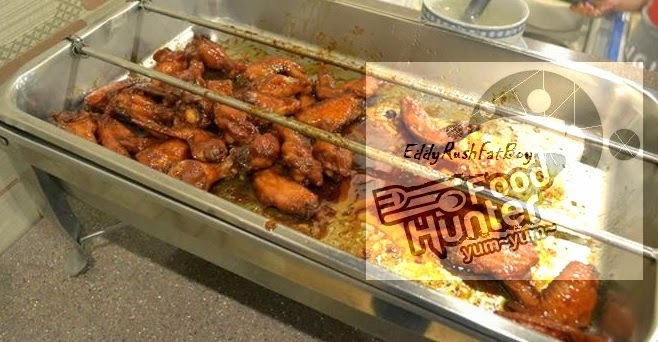 famous honey chicken wings. 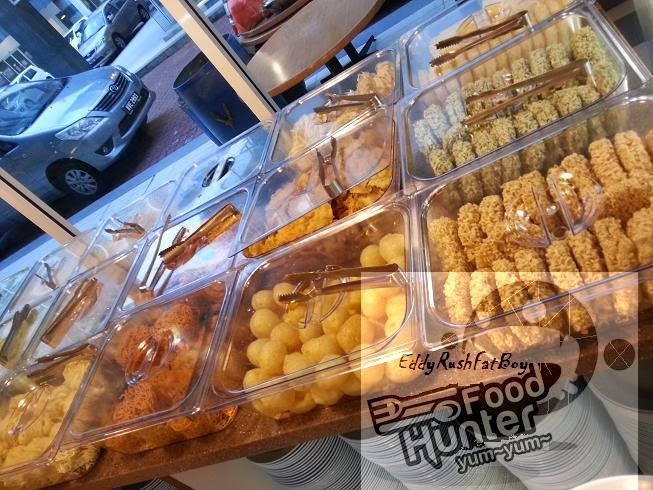 The chicken wings is coated in sticky black sauce and caramelised with honey.